If you’ve heard of Flamingo Paperie but aren’t sure what it’s all about then you might find this answers some of your questions. Flamingo Paperie is still a relatively new company, which rose out of the ashes of Phoenix Trading. It’s about to enter its busy period with the Christmas range launching late August. Now is possibly the best time to join and reap those rewards. But you might be wondering how it all works. Whether it could work for you and possibly even who or what is Flamingo? 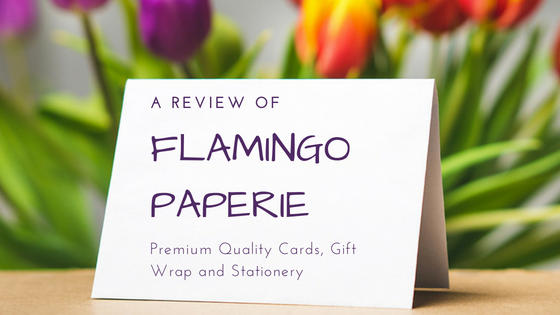 Well here’s my Flamingo Paperie review after 6 months being an Independent Flamingo Partner with the new company. Who or What is Flamingo Paperie? Perhaps you haven’t even heard of Flamingo Paperie and that wouldn’t be surprising as the company only launched in February 2018. You might have heard of its predecessor Phoenix Trading. Flamingo is a different company with a new focus but it comes built on 22 years of Phoenix Trading with many of the same staff and independent Partners. Flamingo is a British greeting card company specialising in exclusively illustrated greeting cards, gift wrap and stationery. I’m proud to be part of a company with a strong ethical and charitable vision. 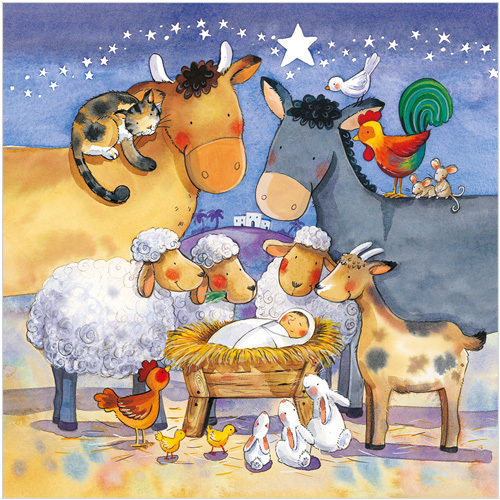 All Flamingo’s cards are ethically printed in the UK, using FSC card and vegetable based inks and all our Christmas cards are charity cards. The design team are passionate about supporting and promoting the illustrators and artists who create the designs (I’ve met the design team, their passion really shines through them when you talk to them). Who am I and what do I know about Flamingo? Flamingo don’t sell through shops, at least not in the UK (it’s slightly different in Australia and New Zealand). 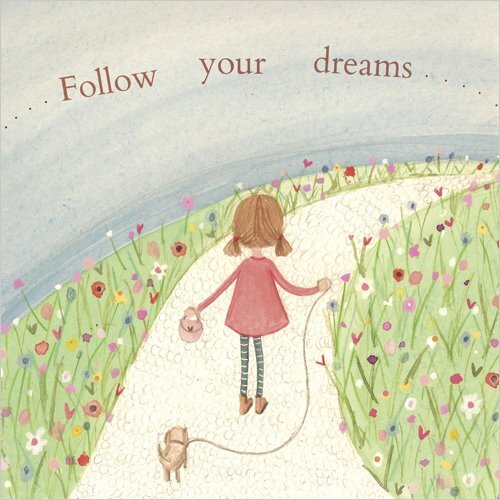 Their fabulous cards can only be purchased through an Independent Partner, which is what I am. I was a Phoenix Trader from 2012 until they closed and have been a Flamingo Partner since they launched in February. I’m an Executive Partner, which means I support a team of my own and their teams too. At the last check I was the top sponsor, which means I have added more people to my team than any other Partner in the business since February. I have a team from Shetland to the Channel Islands and in France. I love sending cards and I’m a complete stationery addict! This is my personal Flamingo Paperie review from my experience. There are prinicipally three ways to earn money as a Flamingo Partner. You can buy and sell stock to friends, colleagues, relatives, at craft fairs, pop up shops and more. You buy stock at 30% off the retail price but you do pay delivery on all your orders (£6 max). It is possible to sell without buying any stock. You can do this by directing people to your personalised website. Here the company ships all the orders direct to your customer and you get 20% profit. The other way to earn is by building a team of Partners who you support, with the help of your upline Executive Partner. E.g. if you joined my team and someone joined your team then I would support both you and your team member in your businesses. When your team sell you earn a commission from the company depending on how much you sell and they sell etc. If you would like the details of how this works exactly just ask. Flamingo Paperie review of the good stuff so far? I live in the Outer Hebrides and pay the same delivery on all my orders as everyone else in the UK. It means we all have the same opportunity. The quality of the cards and gift wrap is outstanding. Phoenix were reknown for their high quality affordable cards and gift wrap. I think the designs and quality that Flamingo now have are even better. The gift wrap always had a reputation for being quality and ‘unrippable’. Now it’s even thicker with Flamingo than it was with Phoenix. It still has the same invaluable cutting grid lines on the back. This helps to make gift wrapping a pleasure not a chore. Everyone gets a personalised website as standard. This is simpler because we all get the same but it’s included in the starter pack cost and everyone has the same opportunity to sell online if they want to. We have a narrower range than we had with Phoenix. This gives the company more focus on what they do and doing it really well. The ‘team’ feeling is outstanding. The mutual support that most Partners give each other in Flamingo is something I’ve not seen anywhere else. Given that we earn commision on our own teams and not on other people’s you’d understand if it was all a bit cliquey but it’s not. I’ve had support from other teams. I also have quite a few Partners who have asked to receive my team emails and be part of my Facebook team support group. In the long run if we support each other we all grow as the company grows. 30% profit is a really good rate. I find it pretty easy to reach a monthly level of sales where I earn a further 10% on my bonus sales volume. There are no targets that have to be met or sales levels that have to be achieved. There are rewards for selling and growing a team but it’s up to each Partner to decide what they want to achieve. What could be better about Flamingo Paperie? We have a narrower range than we had with Phoenix. Wait a minute, I said that before!? Well while I think it’s a good thing on the whole there are products that I loved that we don’t do now. So I have supplemented my business with colouring in tablecloths from Eggnogg and gift wrapping accessories from British wholesale companies like Deva Designs alongwith designing my own inspirational stationery. Brand awareness. This is my personal opinion only. I think the company could do more to promote the name and range of Flamingo Paperie. They believe it’s up to us as Partners. I think it’s a joint venture. Without the company using their clout to get us ‘out there’ we are struggling. Too many people have never heard of us. Social media. I have nearly 1800 followers on Facebook, 3000 on Twitter and 500 on Instagram. As far as I know I’m the Flamingo Partner with the biggest social media following. But I’ve done most of that myself and it’s hard work. Other direct selling companies I know produce a library of images and suggested posts for their Partners to use. We have access to all the stock images. I’d like to see more of the creative eye catching images that work well on social media produced by the company. What is great is how Partners who create their own images and posts are willing to share them with other Partners. The ‘team’ feeling, which I mentioned before, that exists in Flamingo is priceless. How could Flamingo work for me? If you love cards and/or gift wrapping and/or stationery then by becoming a Flamingo Partner you will have direct access to Flamingo products you will love. Do you know other people who love cards? If you know other people who also love cards then you could make some money selling your Flamingo cards to them. There is no doubt that Christmas is the most lucrative time of the year for this especially with our traditional advent calendars. If you haven’t seen our advent calendars before and you love Christmas then you are missing a treat! Selling your Flamingo cards could make you some nice spending money. Do you fundraise a lot? Do you support a local charity or are you involved in a local community group? You could direct people to your online website and donate your 20% to whatever cause you are passionate about without having to handle any stock. If you want to make serious money with Flamingo then you’re going to have to work very hard. You will need to build a team. There is only so much you can sell. Growing a team is like opening new shops to sell to people you can’t get to. This takes time. 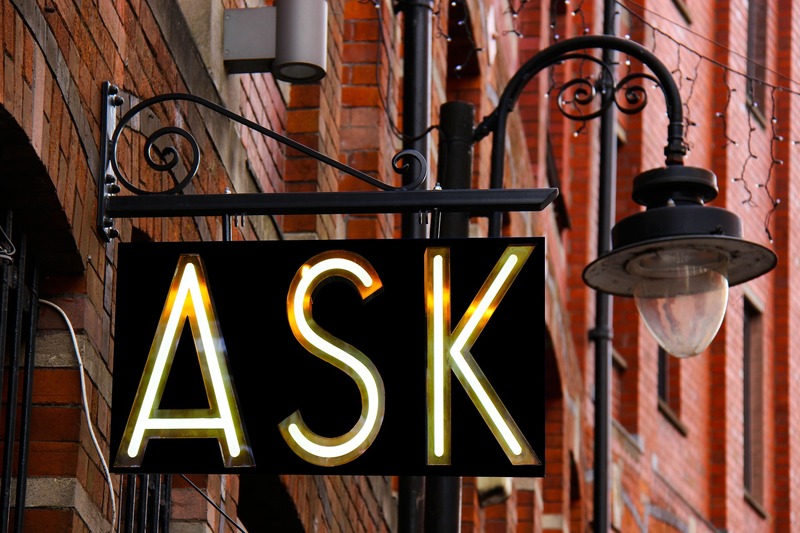 Do you have another selling business that needs a little boost? If you have another business then I seriously suggest that cards and gift wrap will go very nicely hand in hand with almost anything else. If you sell books, chances are they are often bought for gifts. So why not sell the gift wrap and card to go with them. If you sell skincare, jewellery, candles, cosmetics, chances are there are gifts in there too. Your customers will need wrapping paper! Whatever you already sell, or whoever you sell to, everyone knows someone who has a birthday! If you think that Flamingo could fit in to your life, your passion, your business then let’s brainstorm together to make it work for you. Ask me for more information or for me to give you a call. Or take a look at the current joining offers on my Flamingo website. What’s really good about Flamingo is that it’s totally flexible. Every Flamingo Partner runs their own business their way. Join today and start writing your Flamingo Paperie review story. I was intrigued by a review of Phoenix Trading that I found online the other day. What intrigued me most was that the reviewer wasn’t a Phoenix Trader and never had been. Furthermore he had admitted that he had never actually even seen a Phoenix card. As I read on it was clear that he was using Phoenix as an MLM company (Multi-level marketing) to promote his own affiliate marketing proposal. …whereas in his opinion, affiliate marketing is better because you can just sell online without holding any stock yourself and without having to recruit to make money. Well you see, the thing with Phoenix is – if you want to do marketing without recruiting or holding stock then you can actually do that with Phoenix! So really you have both options with Phoenix Trading because it offers that flexibility. There is no obligation to sell from your stock, you can have an ecommerce website that is fulfilled by the company and you could market that purely online and get 20% from each sale. You don’t have to make a minimum each month or anything, for every order, however small, you get 20%. So, if you’re not sure whether to do MLM or affiliate marketing, look for a company that offers both options with no minimum targets, that way you can have the benefits of both and won’t be stuck with one way. Phoenix Trading Review – Is it worth it? Found this great article about why sending ‘holiday’ cards is great for business but I think there is far more potential than just Christmas cards. So I’ve added in my own suggestions of what cards businesses could send. Do you have any other ideas – I’d love to hear them. 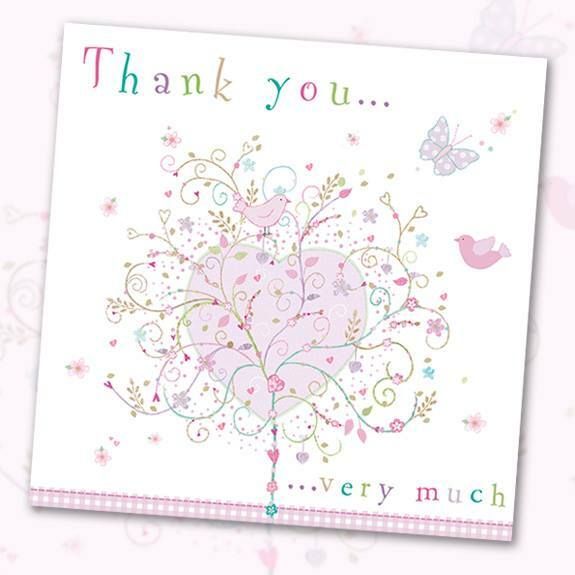 Business thank you cards are the obvious ones but what others could you use? Why not use a beautifully illustrated card as a ‘compliment slip’? There are many different kinds of businesses available to the consumer today. Customers can choose who they want to do business with and with more businesses opening daily, and the explosion of internet businesses, customers are looking for the best places to do business with. Never before has it been more important to try and keep the clients your business currently has. The number one reason customers will tell you that they want is good service. They want to feel as though the business cares whether or not they choose their service. In order to keep the clients you have and build new clients you need to keep the customers feeling important. Business greeting cards are an excellent way to let your clients know that you appreciate their business and welcome their return. During the holidays more and more businesses are sending greeting cards. Most customers will welcome the little surprise as long as some general rules are followed. First of all it is very important to have current information on the customer such as address and name. A business that sends a greeting card with good intentions to the wrong address or with a misspelled name will come off as impersonal and pushy. Secondly it is imperative that the greeting cards are kept with a neutral tone, so as not to offend. However there are exceptions to the rule, if a business chooses to stand by their religion choice and is willing to risk losing a customer, then a religious card is acceptable. Finally the most important part of sending a holiday greeting card to a customer is to have the head of the company sign the cards personally. This is the only way to ensure the client feels touched by the company’s awareness and compassion. An unsigned card will be the same as a flyer in the mail. Holiday greeting cards sent out by businesses are an excellent way to remind the client that you are it for them, even if they don’t require your services at present time, the card will ensure they will return when they need your services next time. The personal greeting cards are just that, personal. Customers want to feel as though you need and want their business. The customer also wants to feel as though they are important to your business. Another benefit to holiday greeting cards are they serve as a type of reminder notice, reminding clients of the need to make a return appointment or a servicing due on a vehicle. The client will be more likely to pick up the phone and request your business after they receive a personal greeting. Keeping the camaraderie going between client and business will pay back when they return and have told others that you remembered them during the holidays. PS – If you have an idea of what sort of card your business, or a business you know, could send, I’d love to hear it. It’s not just about business thank you cards. Writing, and being able to write by hand matters and is as important as ever, even in an increasingly digital world. There are many reasons for this – it isn’t a question of just using one or the other. Click here to read the A-Z of why writing matters. According to YouGov research commissioned by National Stationery Week, 92% of adults think that writing by hand is important. While 97% think it is important for children to learn to write. 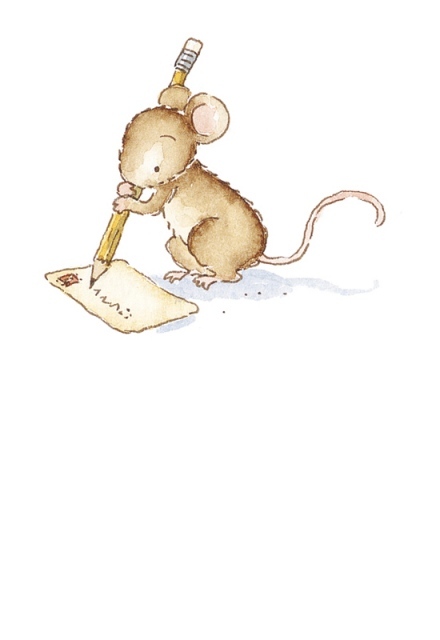 National Stationery Week celebrates the written word and all things stationery – the products which make it all possible, and give pleasure to so many people. You can never have too much stationery! Its aim is to get people all over the world talking and writing about stationery, and why writing by hand is important. And to send more letters and cards, and not just text or email. 2015 marked the 800th anniversary of the Magna Carta, and is a reminder of how handwriting has stood the test of time. It also saw the launch of the first #WorldStationeryDay in April, as part of National Stationery Week. Let’s get more people putting pen to paper and writing more often – especially children. Let’s send more letters and cards, especially to those we care for, rather than just text or email. It’s much more personal. 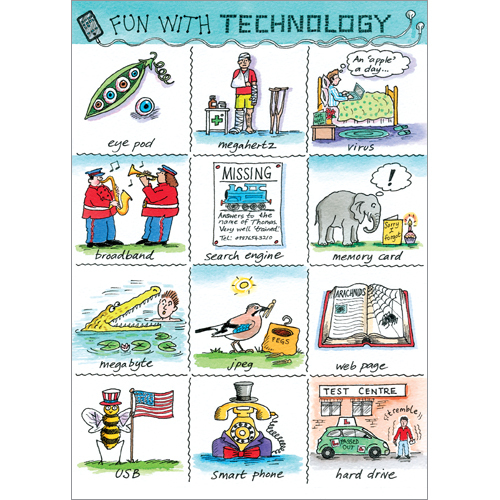 If you want to get started why not take a look at these handy note card sets. They come in packs of 10 with coordinating envelopes. Ideal to keep for when you want to send a quick note to someone. Why not challenge yourself to send 7 note cards or even the whole 10 on National Stationery Week? My favourite design at the moment is the Birds and Birdhouses one, illustrated by Sue James. Often you hear people wrongly call multi-level marketing, or direct sales schemes pyramid schemes. The big difference is that any commission paid to team leaders in a direct sales scheme is from the profits that the overall company makes from selling a product (or service) and not directly from any sign up fee. In a direct sales business you have the same opportunity to make profit on the goods/services you sell as anyone else in your upline or downline. You can usually earn further bonuses if you sell certain amounts and it’s your choice to do that. Work hard and you can earn the bonuses. Choose to do it as a hobby and make some pocket money, the choice is yours but the money you earn comes from what you sell. In addition you can make commission based on having other people in your team who also sell. The commission does not come out of their pay packet. The profits of the company make up the commission scale. In other words you get the shareholders cut. But only if you work hard do you get this reward – seems fair to me!. Mentor and support your team and they’re more likely to blossom. They’ll make more profit from more sales. They may well start building their own teams and you’ll get commission as a reward for working hard and supporting them. PS – I love being in direct sales and if you’d like to know more about what I do then you’ll like Can I make money at this?